Trying not to get sick? A robust immune system may be all that you’ll ever need, since it can keep you healthy and sickness-free. It protects you from infection and destroys invading pathogens, thus preventing illness or its spread throughout your body. Certain foods bolster immunity and strengthen the body’s natural defense against infection. But there are also foods that weaken it and make you prone to disease. Here are 9 foods that destroy your immune system. Breakfast is the most important meal of the day. A nutrient-loaded breakfast will not only energize you for the entire day, it could also keep you feeling full for longer periods. For people who want to maintain a normal weight or lose excess pounds, a healthy breakfast routine can change everything. But let’s face it – not everyone has the time to prepare a decent meal at 6:00 AM. And this is where breakfast cereals save the day. They take less than 5 minutes to prepare, giving you more time to gear up for work and school. 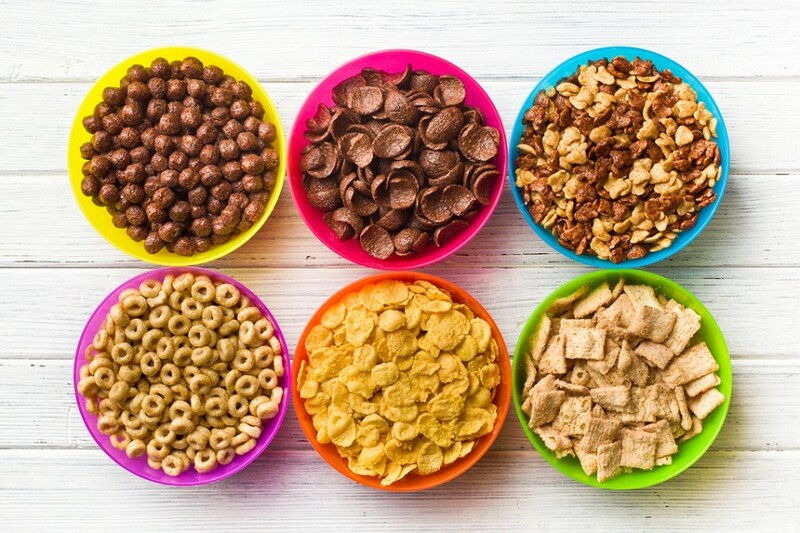 Unfortunately, breakfast cereals are among the top 9 foods that destroy your immune system. Breakfast cereals that are high in sugar are the worst kind to jumpstart your early mornings. Besides give you a sugar crash, they also contribute to weaker immunity. A single serving of your favorite cereal can have as much as 15 to 20 grams of sugar. Studies have shown that too much sugar in the diet can suppress the body’s immune system. Moreover, breakfast cereals often contain refined sugars, which can reduce the ability of white blood cells to fight off bacteria by as much as 50 percent. What about fortified breakfast cereals? Based on a study published in 2011, there’s no benefit in eating them. Children who ate breakfast cereals fortified with micronutrients for two months did not develop stronger immunity.